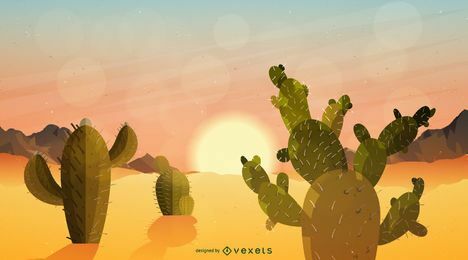 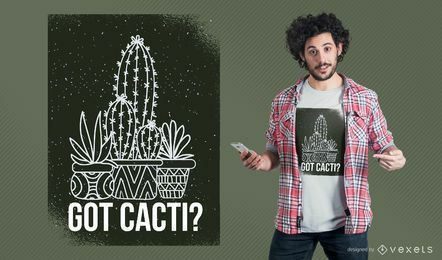 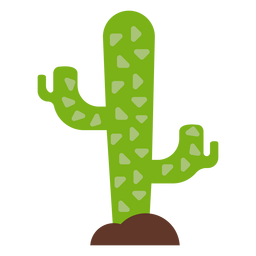 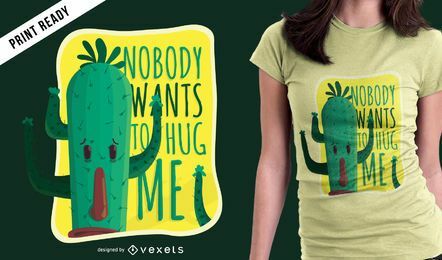 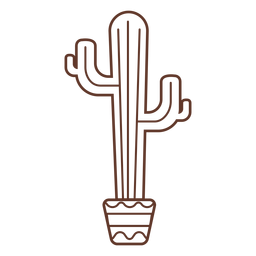 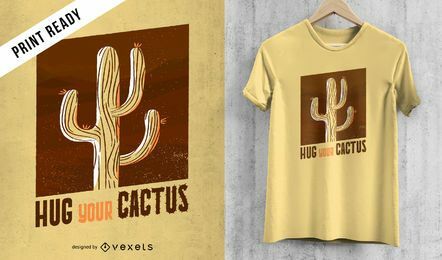 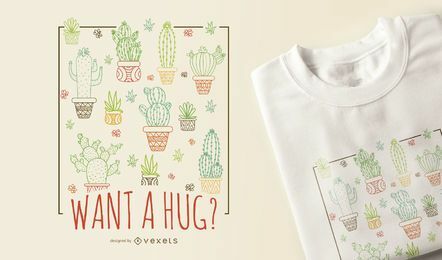 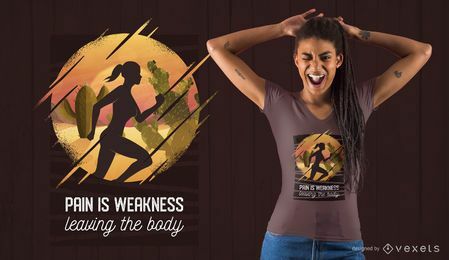 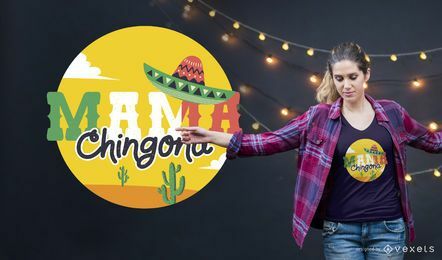 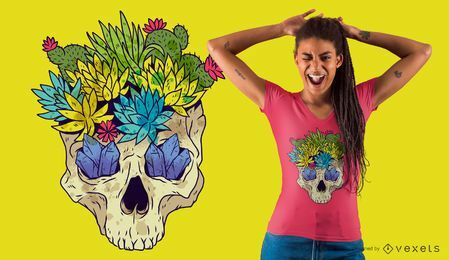 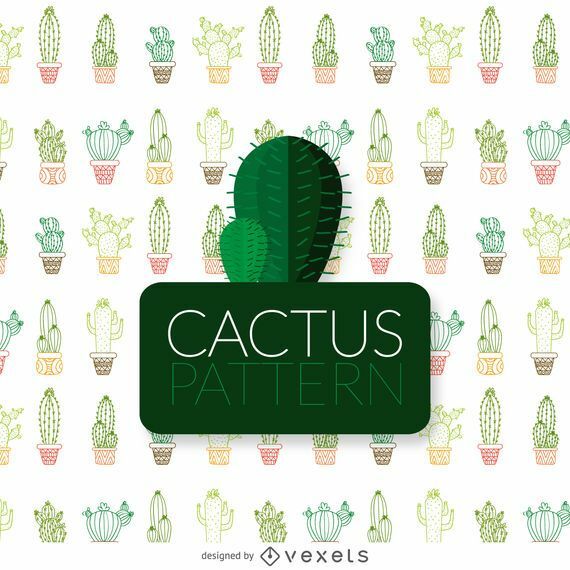 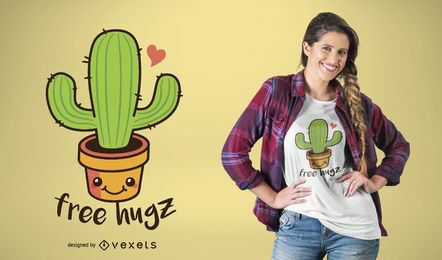 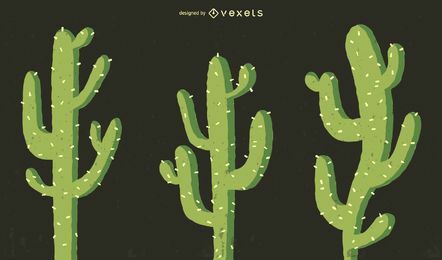 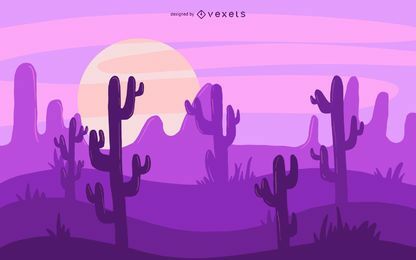 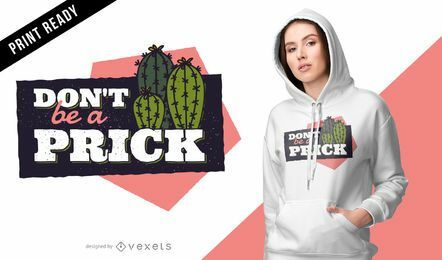 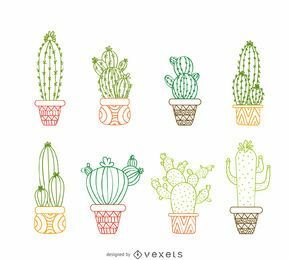 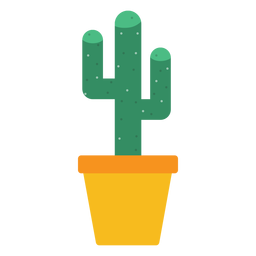 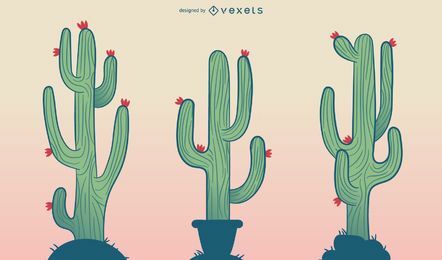 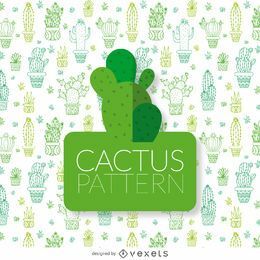 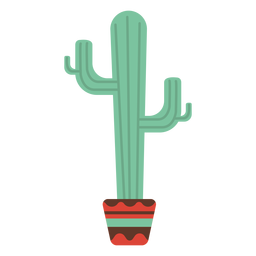 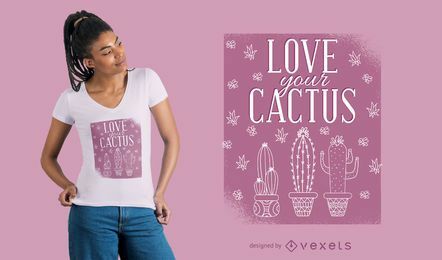 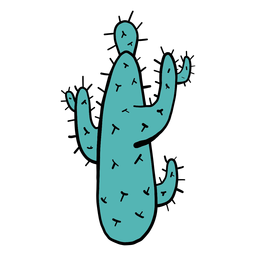 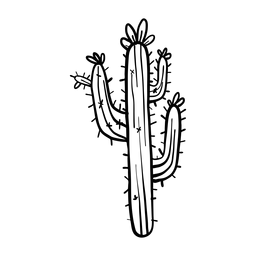 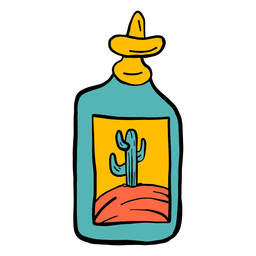 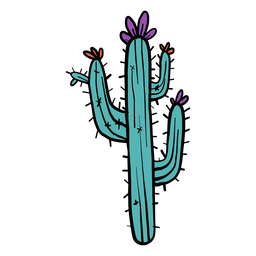 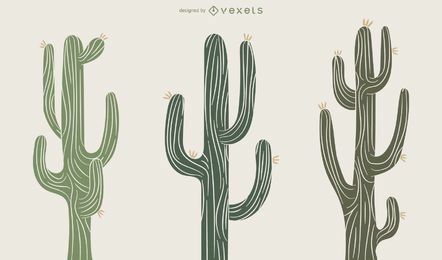 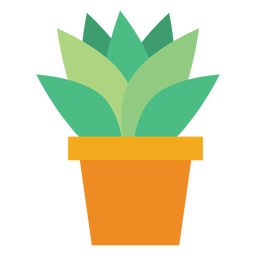 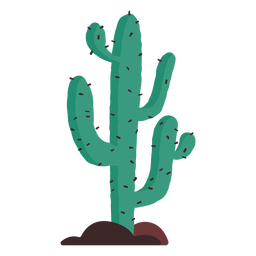 Trendy cactus pattern done in thin soft-colored stroke. 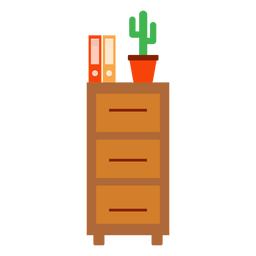 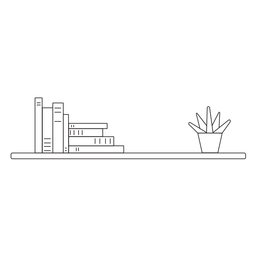 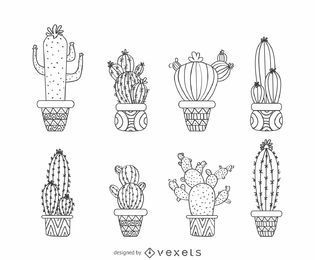 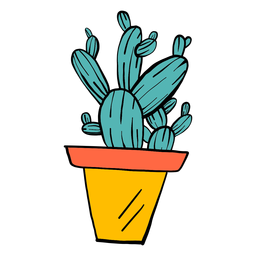 Features different kinds of cactus on decorated pots. 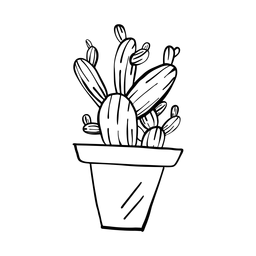 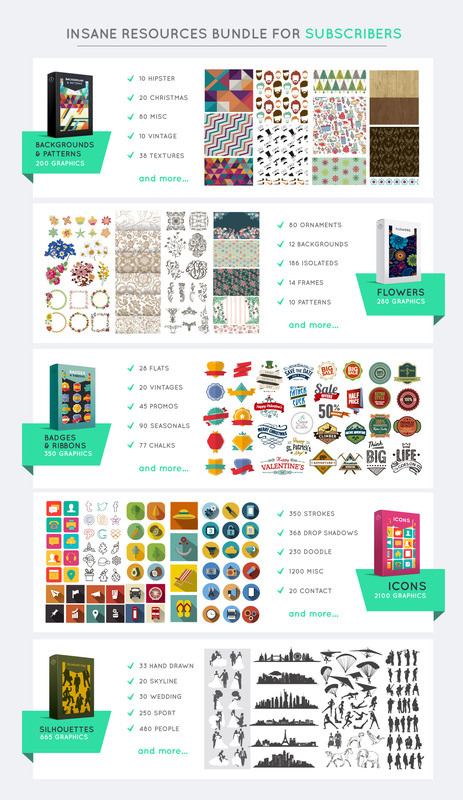 Lovely for vegetable gardens business, flower shops or decorative materiales. 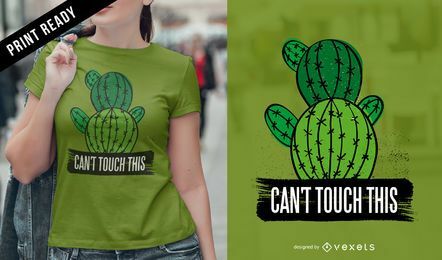 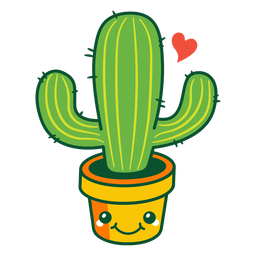 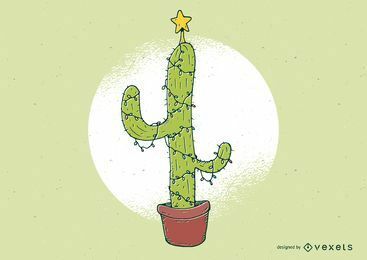 Cute cactus!